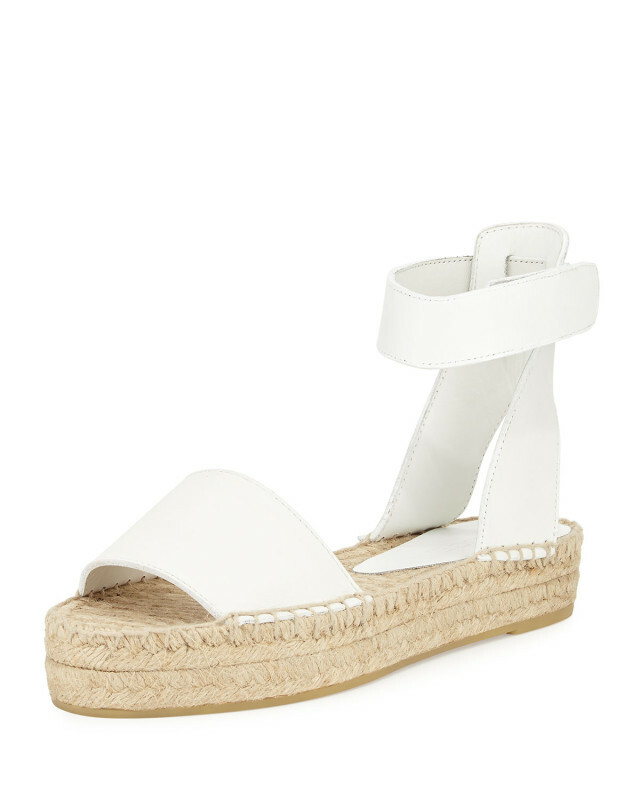 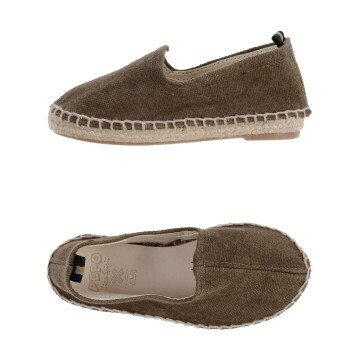 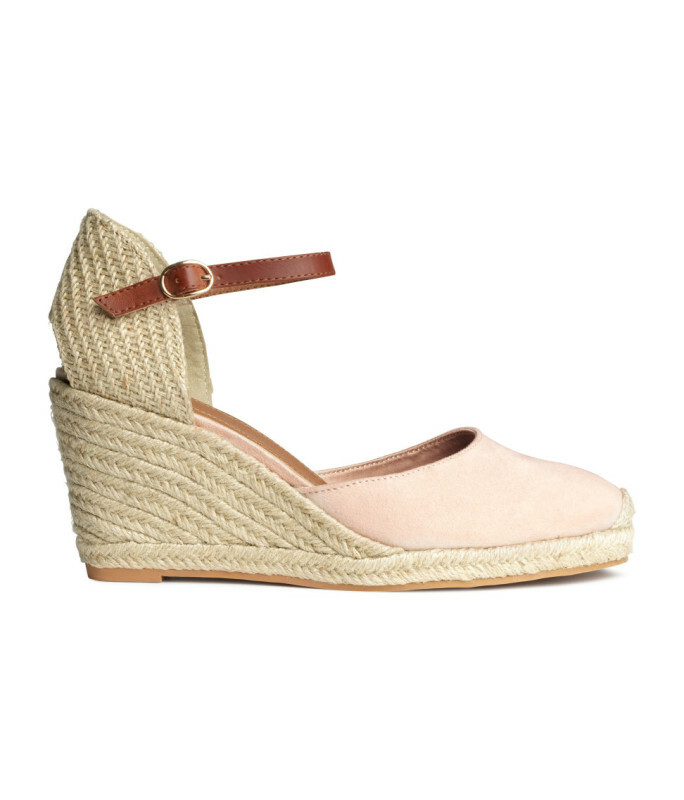 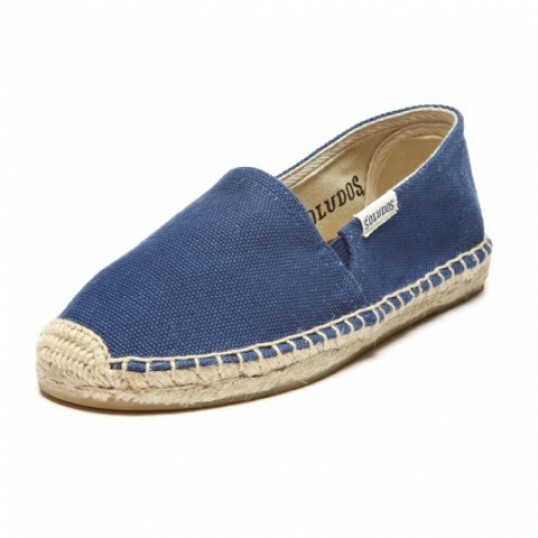 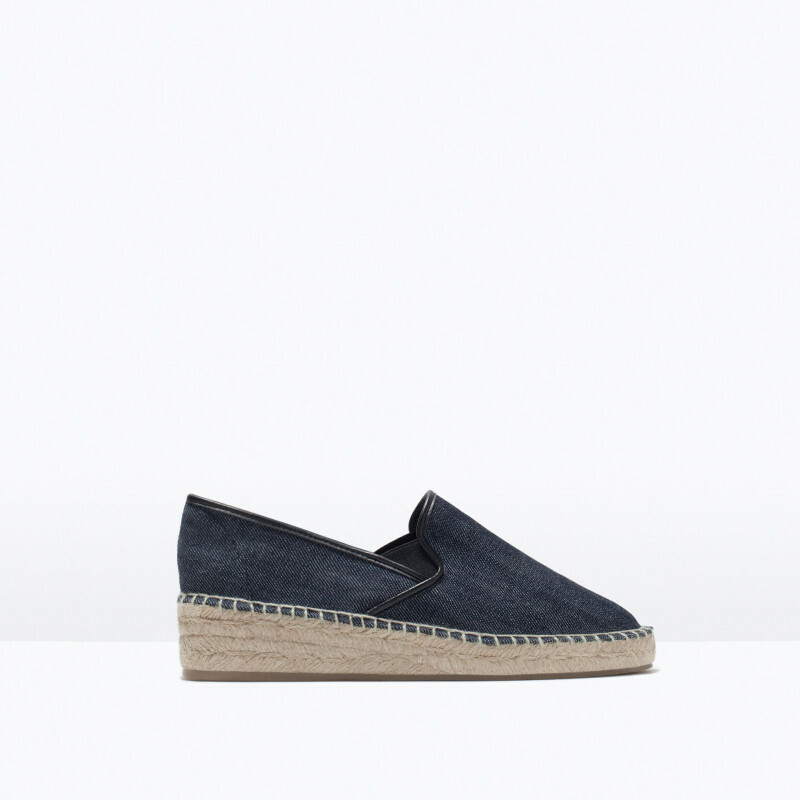 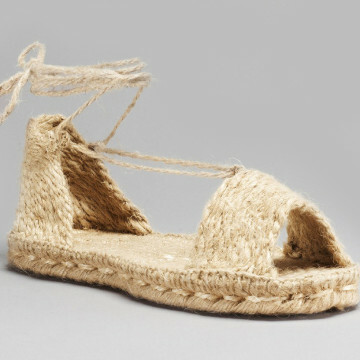 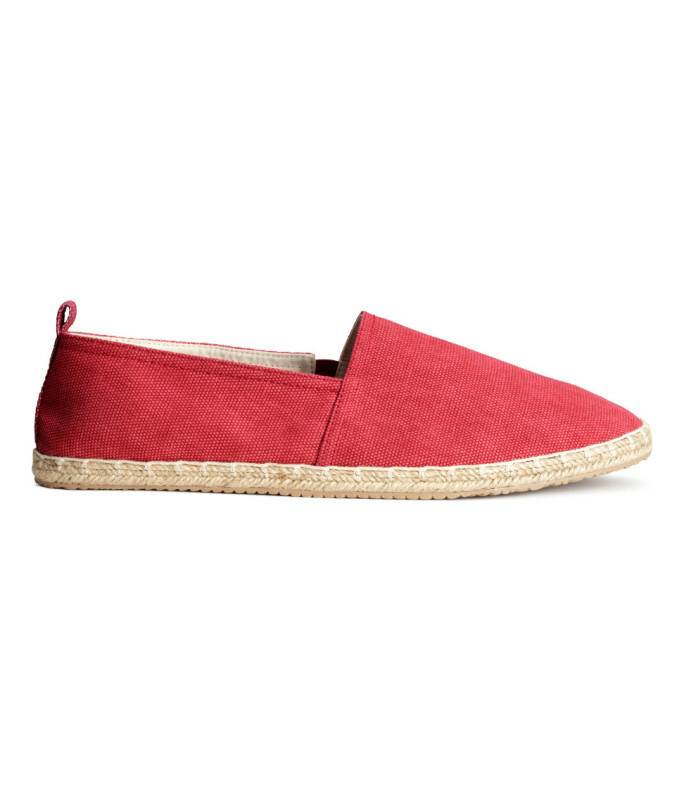 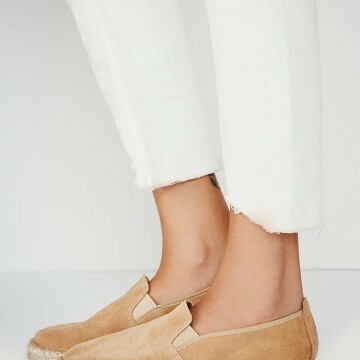 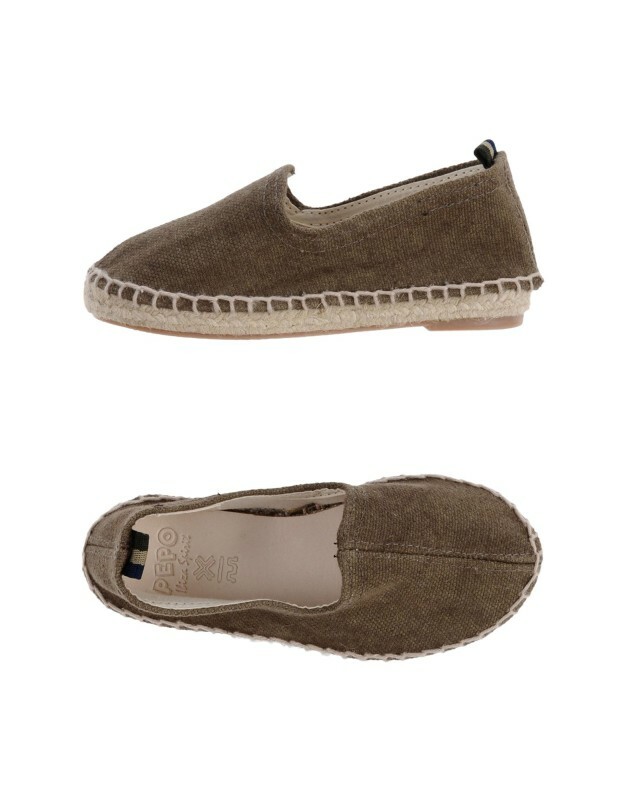 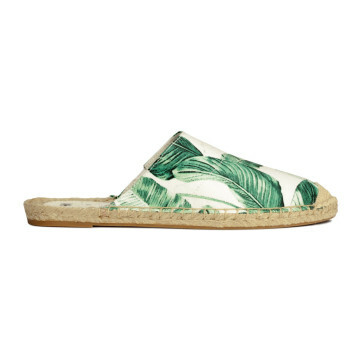 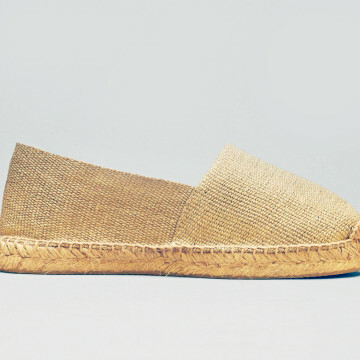 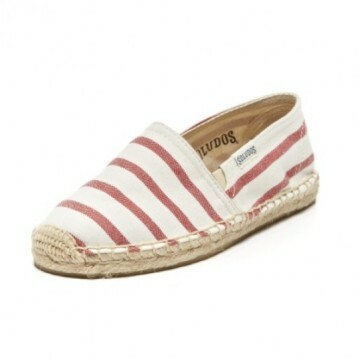 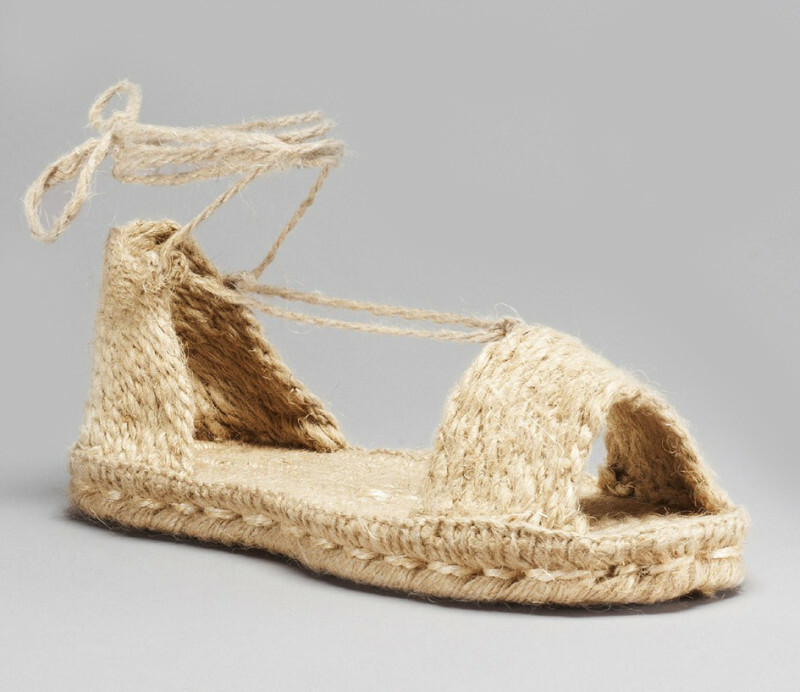 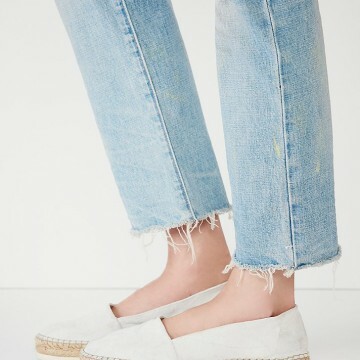 The espadrille shoe has been around for centuries and continues to make a powerful comeback every summer. 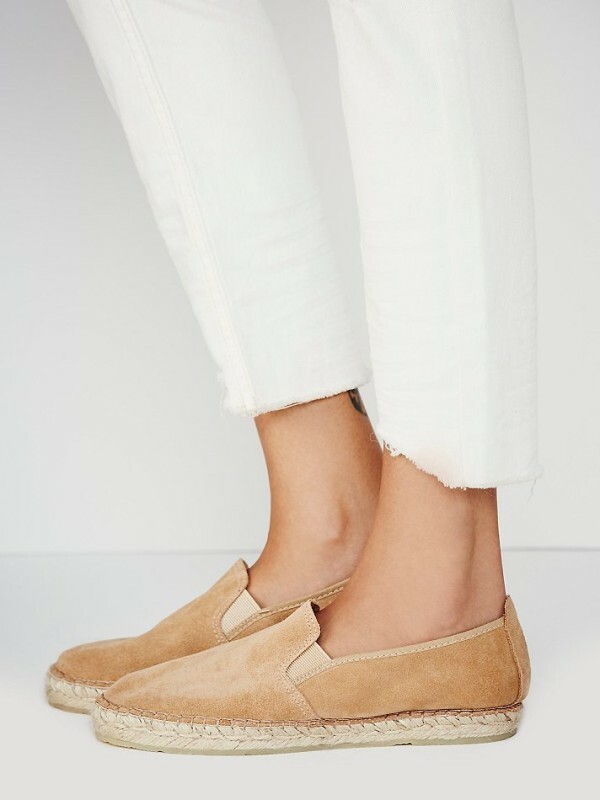 Why are these shoes so quintessential? 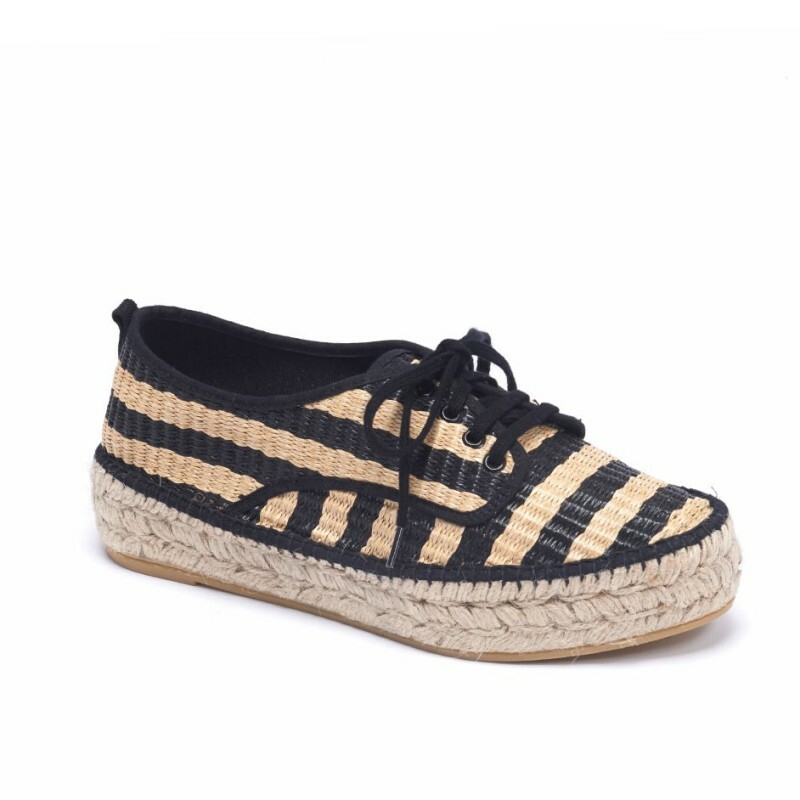 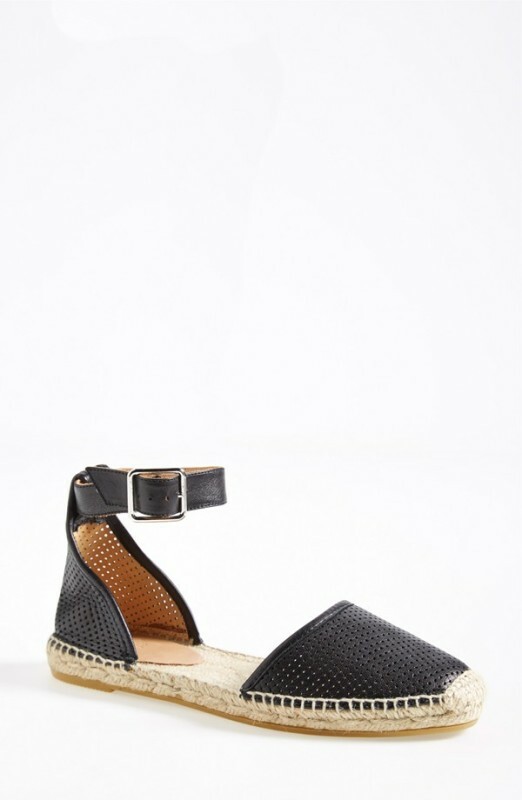 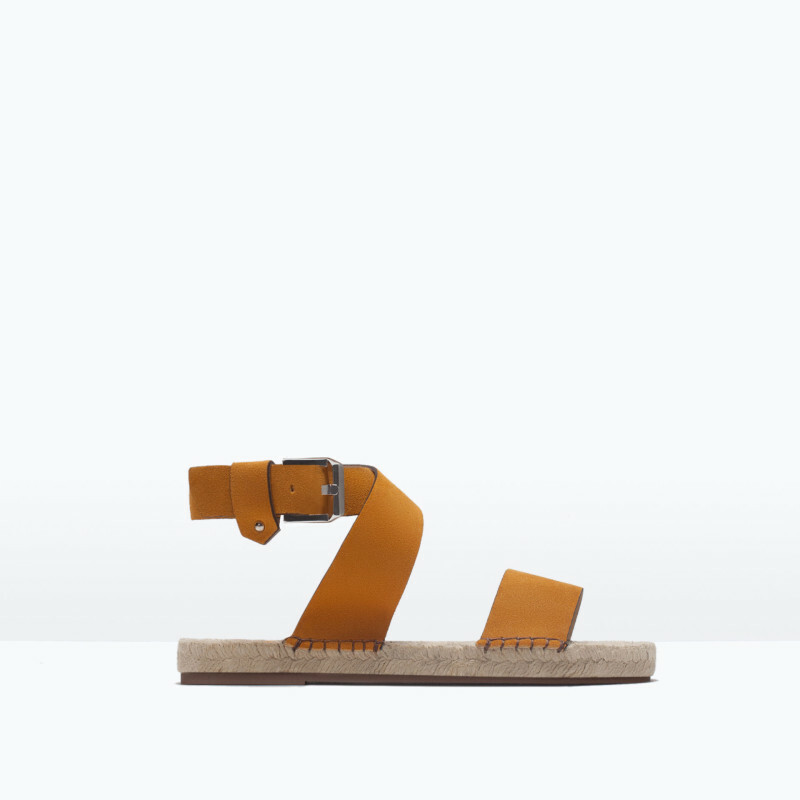 The always-comfortable, classic shoe looks good from day-to-night with traditional yet modern design. 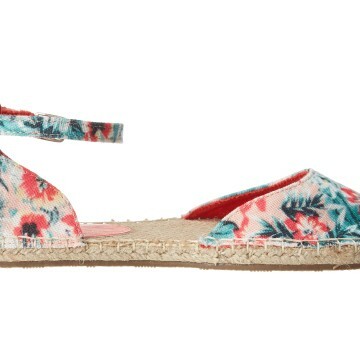 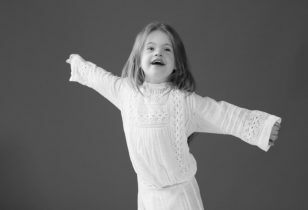 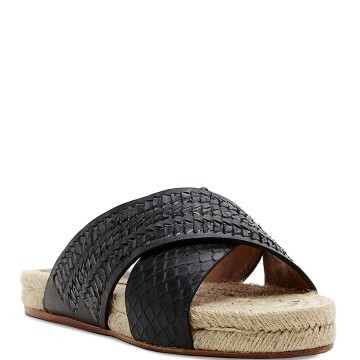 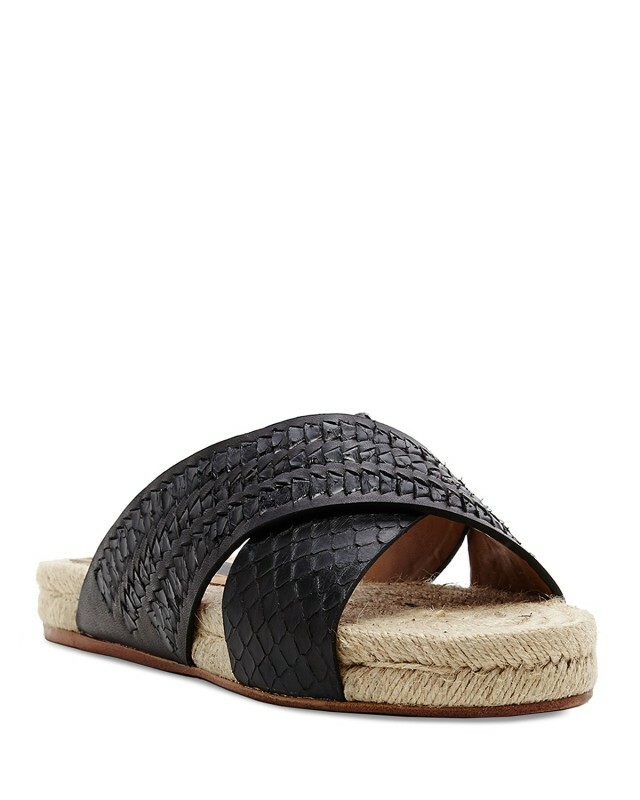 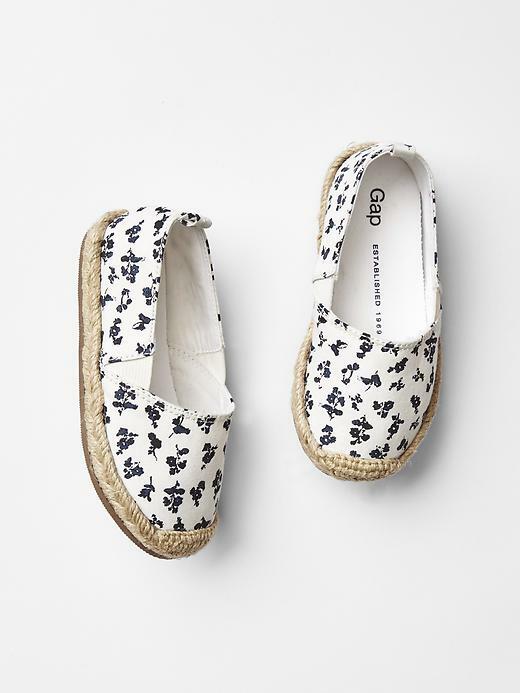 They’re lightweight, low-maintenance, and pair well with everything from summer dresses to shorts and jeans. 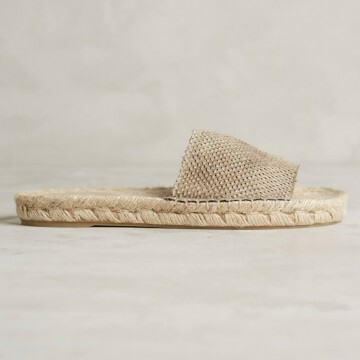 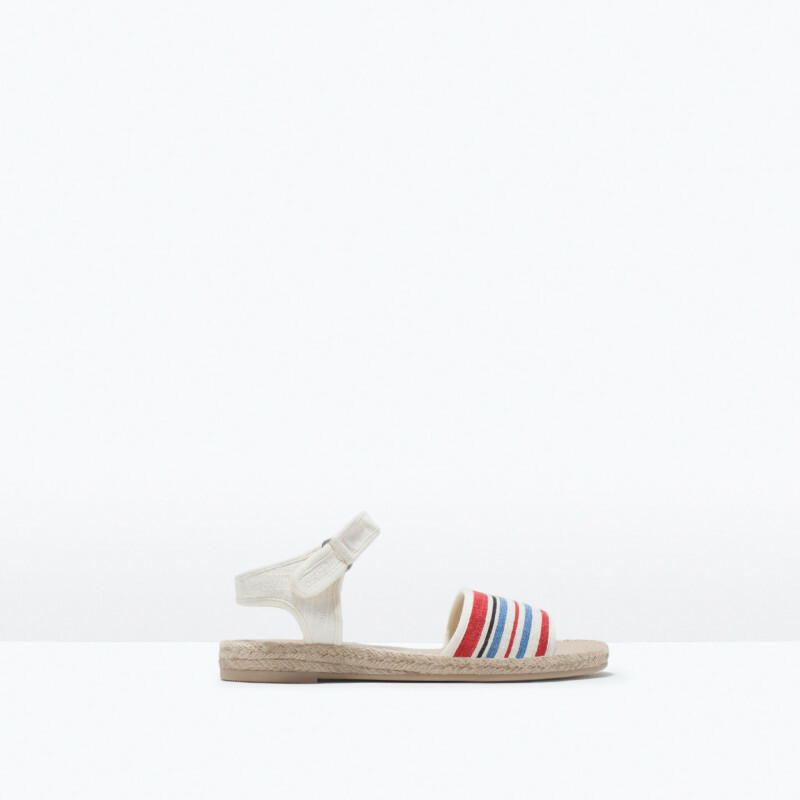 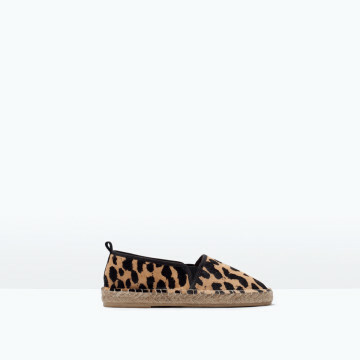 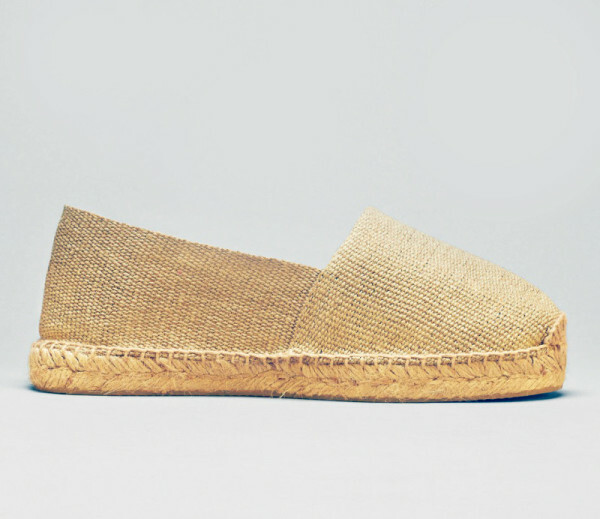 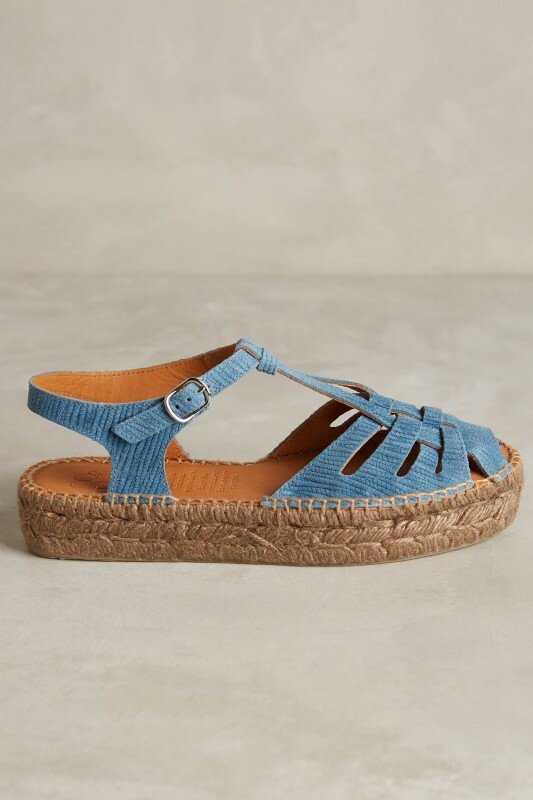 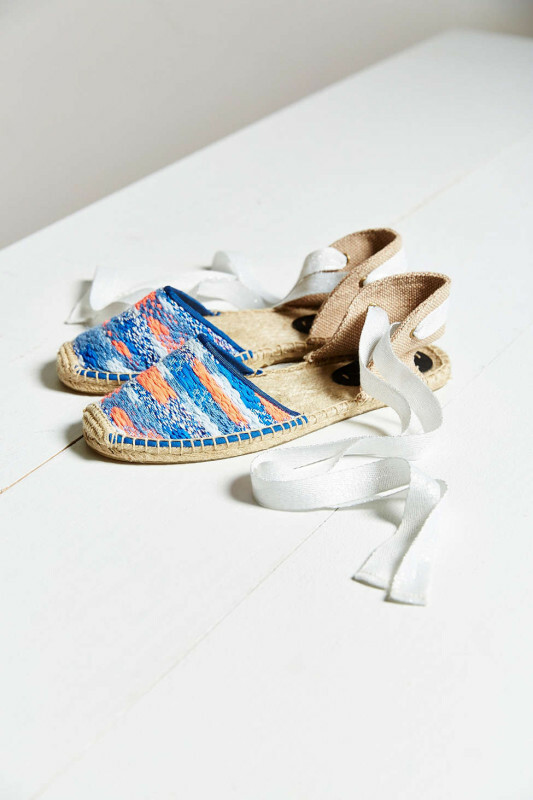 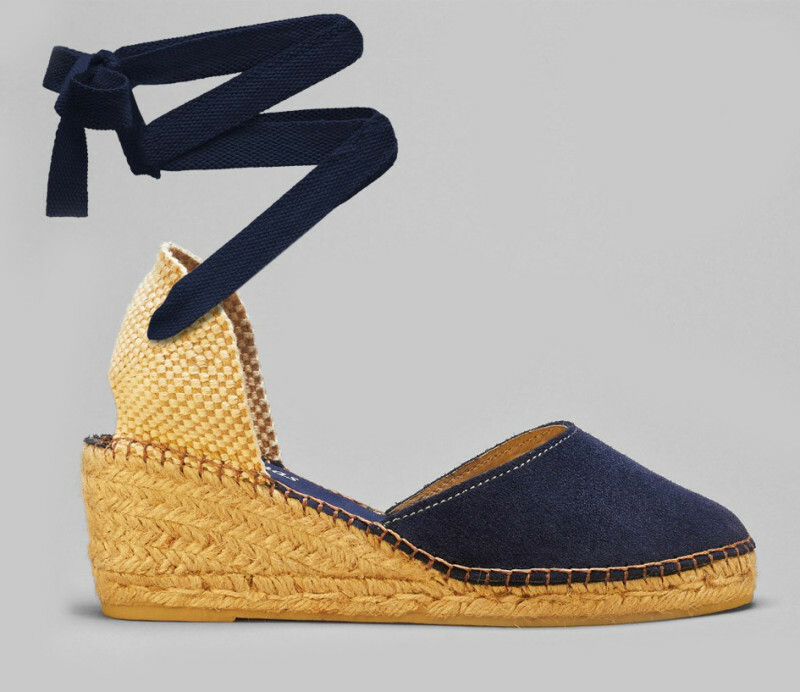 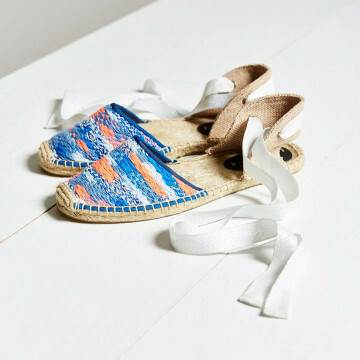 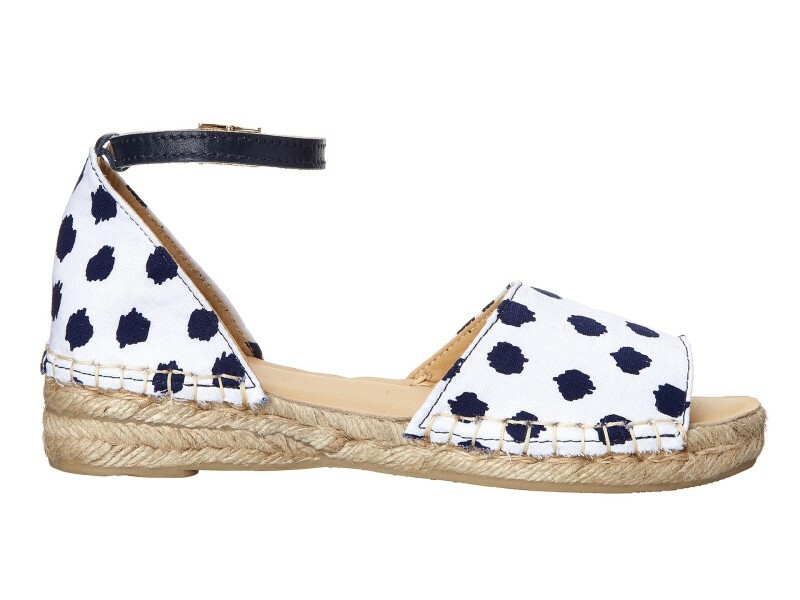 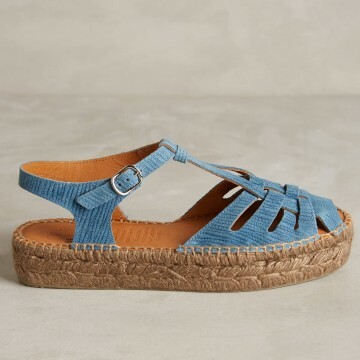 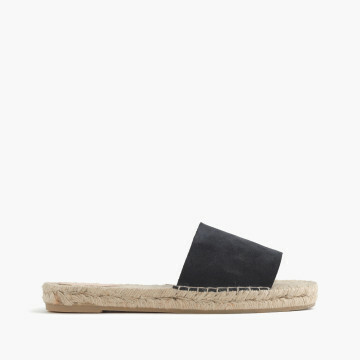 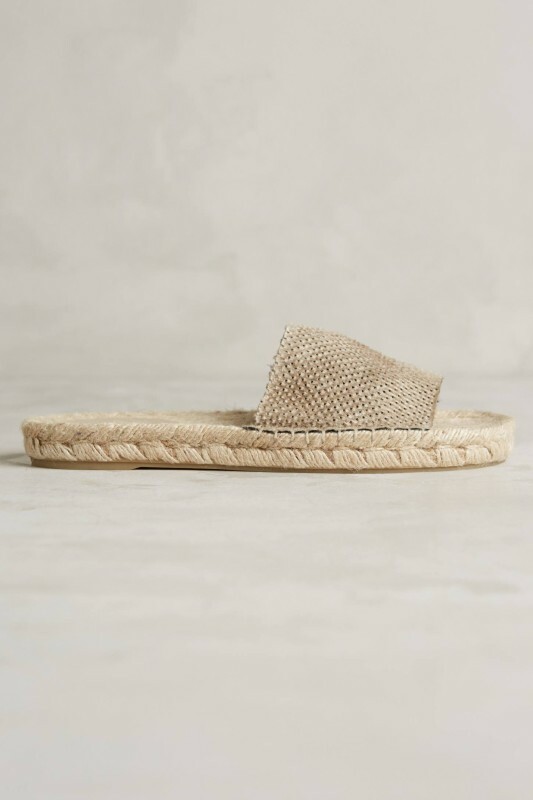 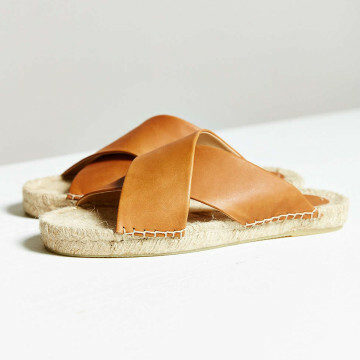 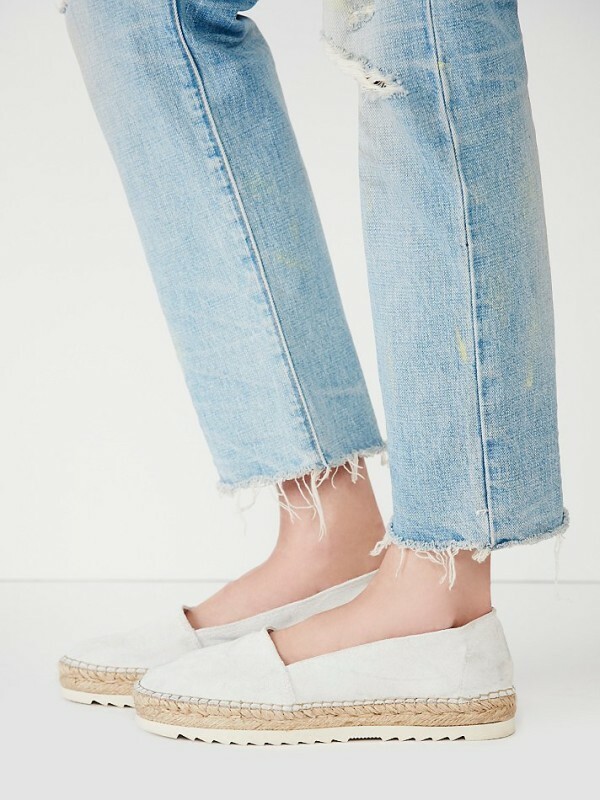 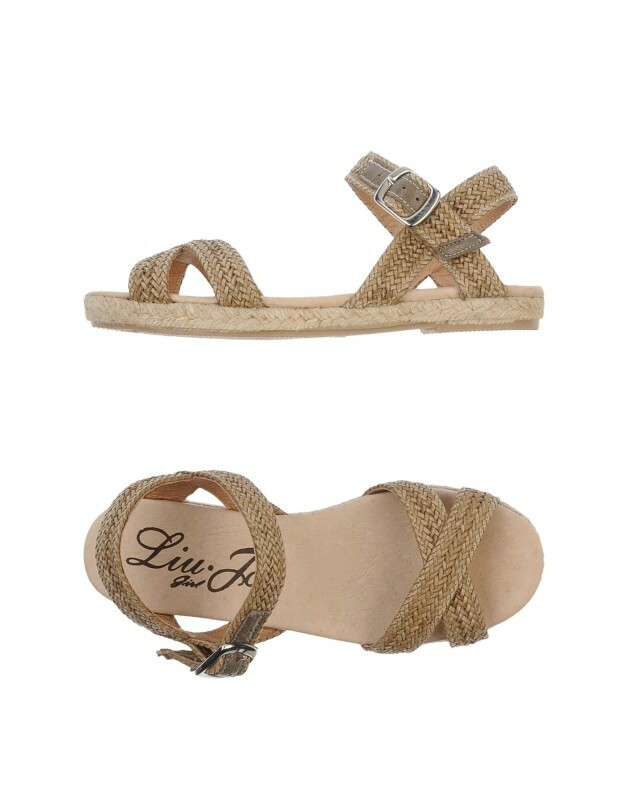 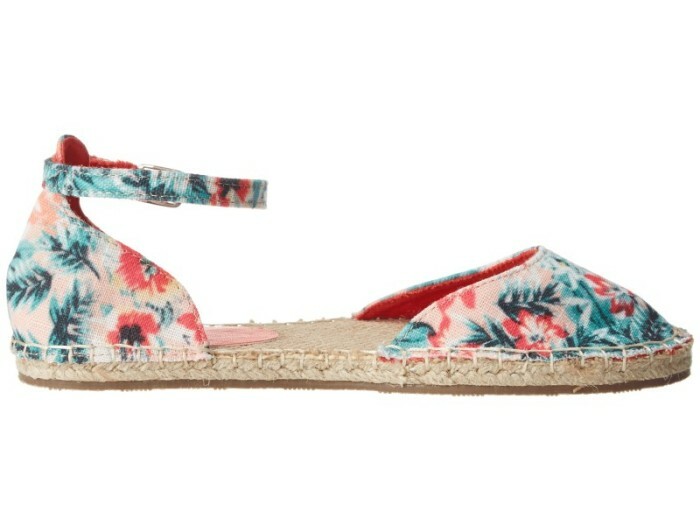 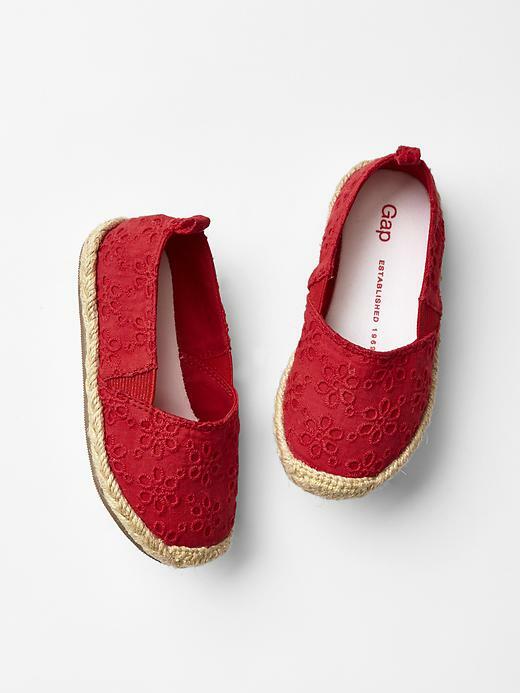 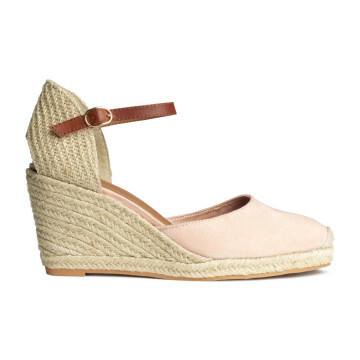 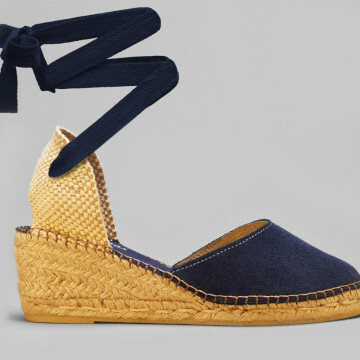 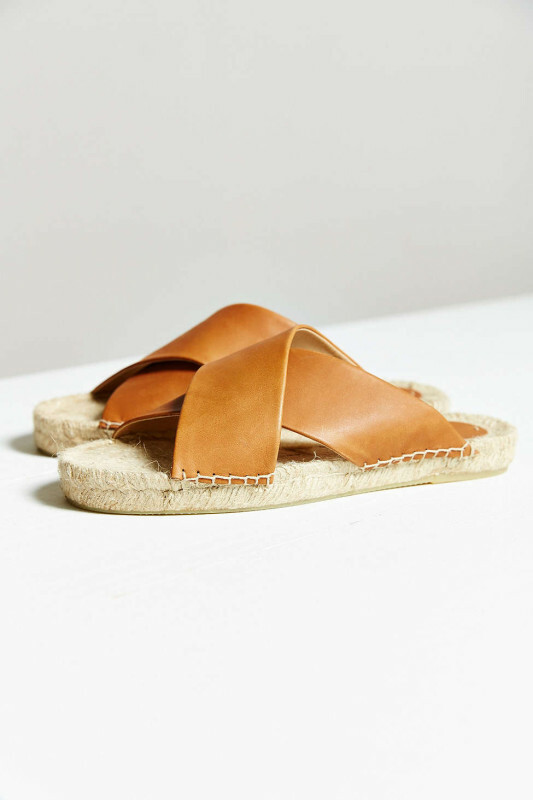 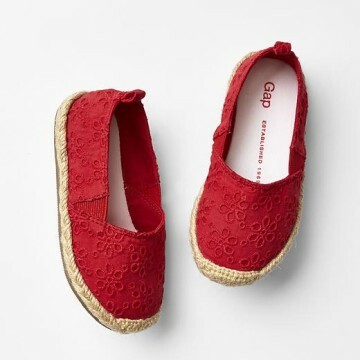 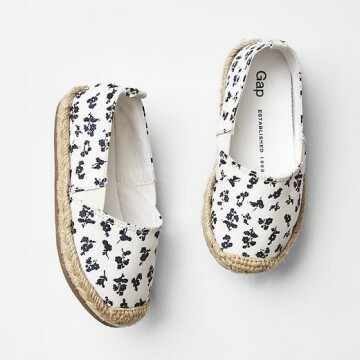 We’ve collected our favorite espadrille styles for mama and child, including slides, sandals, wedges, and more for your summer strolling!